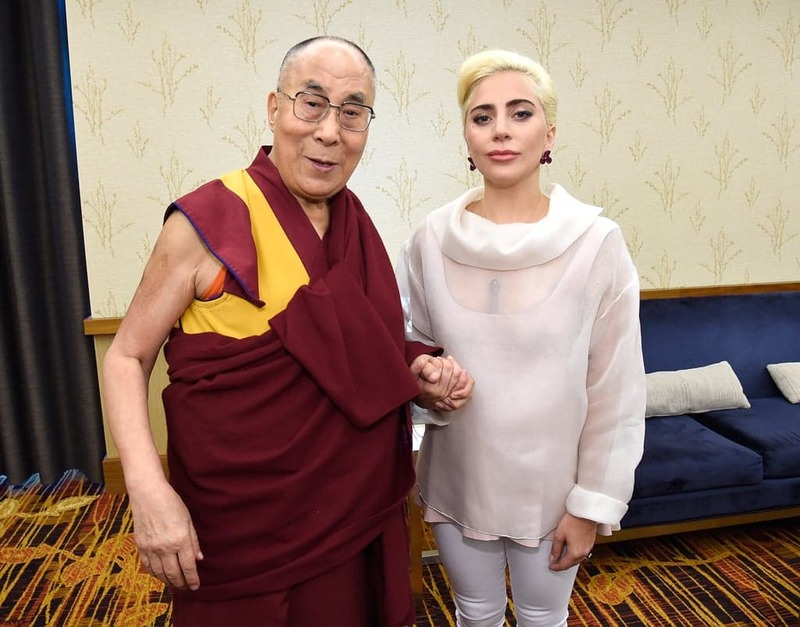 IgniMagnus: How to counter China's ban of Lady Gaga's music. This is of course because of China's hate agaisnt the Dalai Lama. With this ban they don't only show that they don't value freedom of speech but also stop the people's right to listen the music they want. Outrage is not the best solution here, as with all acts of hatred and hate speech. Only more good conversations can make up for hate speech. As long as there are more people talking about tolerance and compasion hate wil not have many victories. Sometimes change will only come when enough people get togheter to express that they won't stand for something and demand change. And I know that there are many people in China now that feel just the same. Lady Gaga has a huge following in China. Art is for everybody. Music is for everybody.